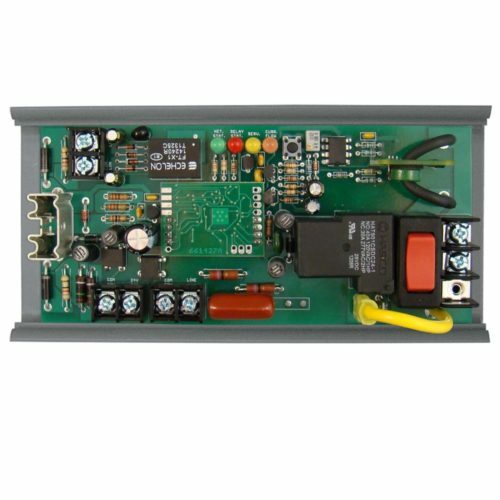 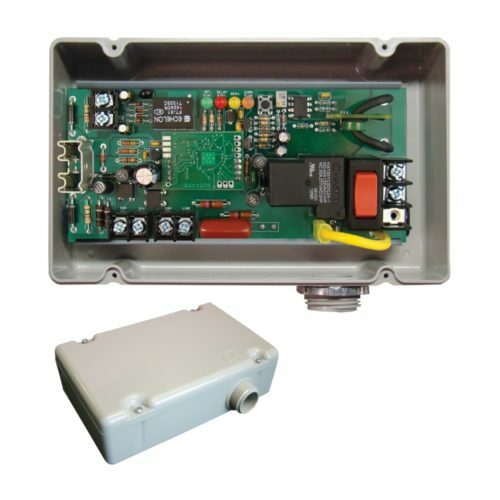 Enclosed LonWorks® Dual I/O Device, One Discrete Output, One Discrete Input, 24 Vac/dc or 120 Vac Power Input. 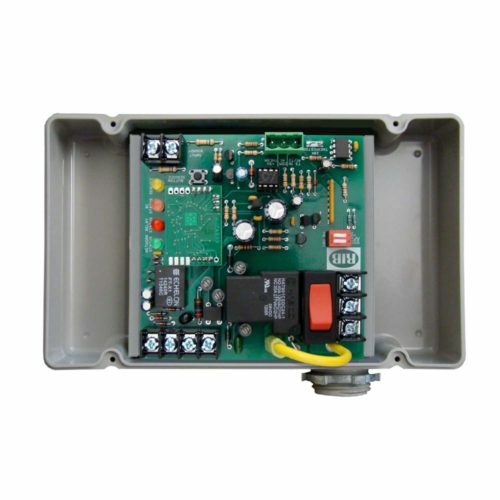 * P1 option is pre programmed to allow dry contact binary input to command the relay. Enclosed LonWorks® Dual I/O Device, One Discrete Output + Override, One Discrete Input, 24 Vac/dc or 120 Vac Power Input. 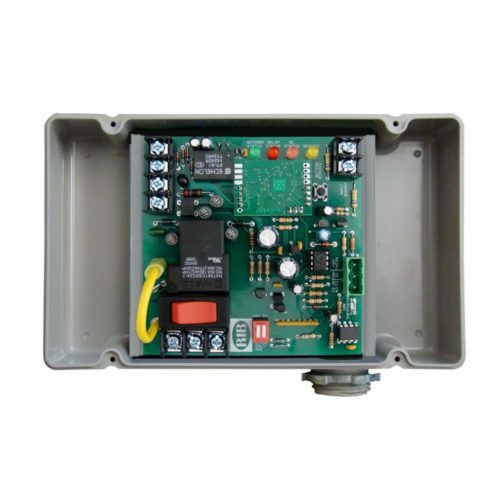 * P1 option is pre programmed to allow dry contact binary input. 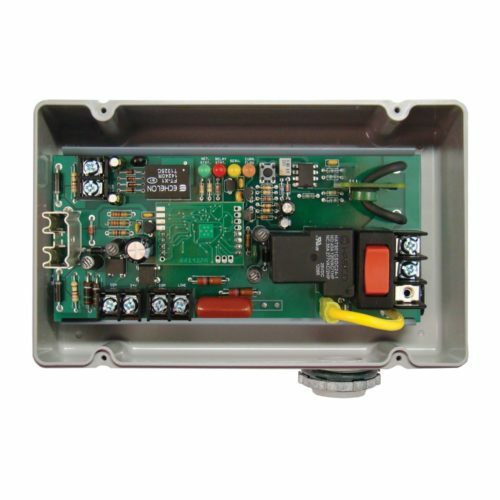 Enclosed LonWorks® Dual I/O Device, One Discrete Output, One Discrete Input, 24 Vac/dc or 208-277 Vac Power Input. 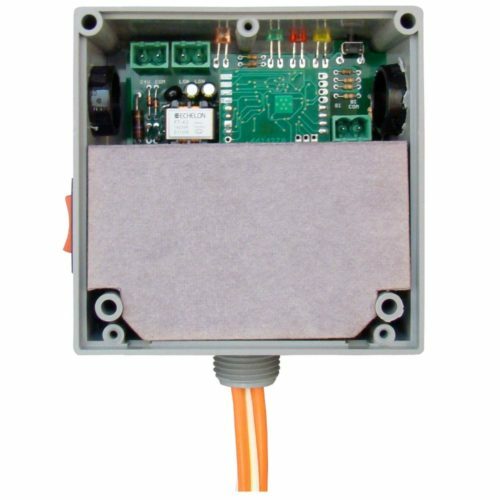 * P1 option is pre programmed to allow dry contact binary input to command the relay. 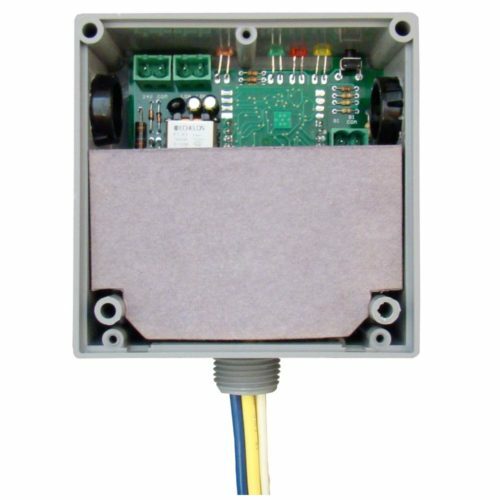 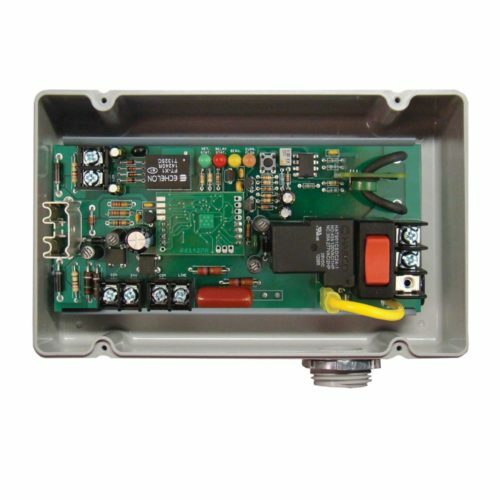 Enclosed LonWorks® Dual I/O Device, One Discrete Output + Override, One Discrete Input, 24 Vac/dc or 208-277 Vac Power Input. 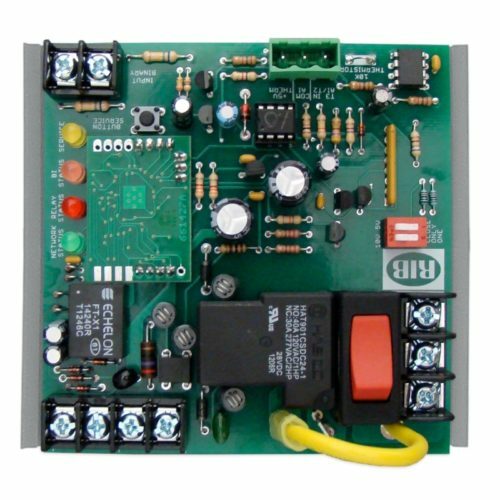 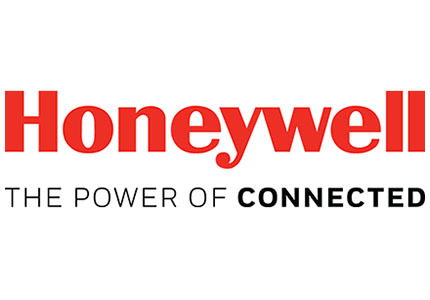 * P1 option is preprogrammed to activate dry contact binary input to command the relay.